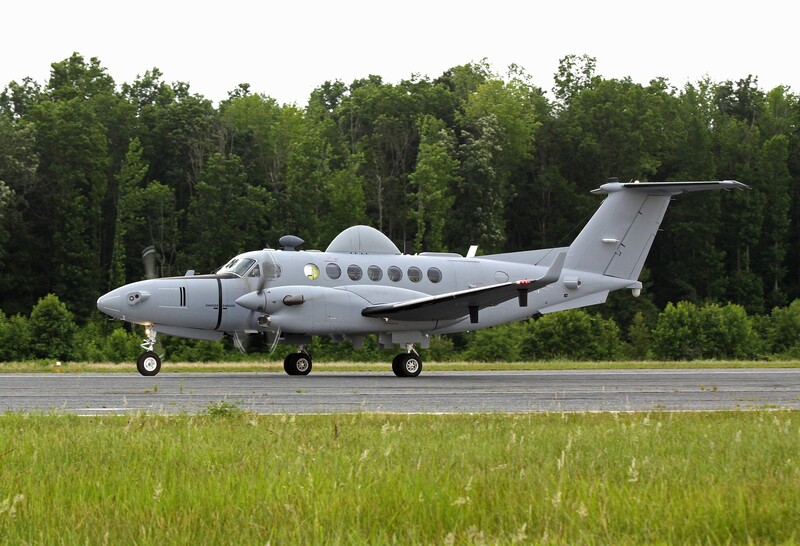 Project Manager Sensors-Aerial Intelligence's (PM SAI) Enhanced Medium Altitude Reconnaissance Surveillance System (EMARSS) has become a true workhorse of intelligence gathering since initial fielding in 2016. The EMARSS program began as a foundational Program of Record, later incorporating quick reaction capabilities (QRC) as the demand for aerial intelligence in the field has expanded. PM SAI worked with government, industry, and academia to find the best way to incorporate technologies demanded by persistent conflict. Last year, three new variants completed a final round of operational testing: EMARSS-G, which focuses on Geospatial Intelligence (GEOINT), EMARSS-M, which has a Multi-Intelligence focus and EMARSS-V, utilized primarily for Moving Target Indicator (MTI) missions. These tests were the final piece needed to ensure the system is certifiable for material release, a requirement that ensures a product is ready for Soldiers. This provides more tools for the Army's intelligence arsenal, shortening the steps between intelligence products and those who need them. "With EMARSS, Soldiers are taking the reins from their contractor counterparts who primarily operated previously fielded QRC Aerial Intelligence, Surveillance, and Reconnaissance (AISR) aircraft," said Lt. Col. Sean Smith, the EMARSS Product Manager. "There's programs I've worked on where you don't necessarily see the immediate impact of your work," said Smith. "Maybe you're working a program that doesn't come to fruition for years and you could be gone by the time it gets into the hands of Soldiers. With EMARSS I can see the direct operational impact our product is having on a daily basis." Capt. Ashton Herbert, the Assistant Product Manager for EMARSS, recently spent time in theater to assess the needs of units operating EMARSS aircraft and ensuring the platform is delivering the best possible intelligence to units on the ground. "We're always looking for ways to improve," Herbert said. "Supportability, life-span, quality, the intel it can pull in, all those things we always want to make better. With any technology, it gets 'old' fast, just like your phone or computer, so we're keeping the technology relevant." That constant cycle of improvement is critical because demand for EMARSS capability is high. "They're flown constantly. As soon it comes down there is a little bit of 'pit crew action.' Get some gas, refit, and then go back up," Herbert added.